Continuing our focus on books for creatives, artists and worshipers, I wanted to share the books of Dave Weiss of AMOK Arts. 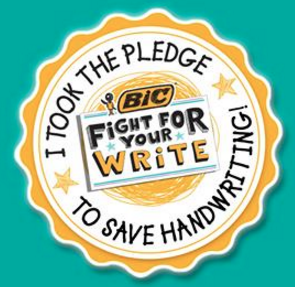 I’ve shared several resources from Dave this year, and here’s two more great resources he offers!! 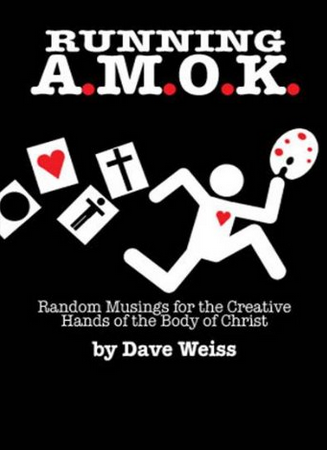 Running AMOK: Creative Musings for the Creative Hands of the Body of Christ is his latest offering. It is available through Amazon in both print and Kindle format. Kindle version is currently FREE for Kindle subscribers or $2.99 if not. Ministering to the Creative Soul: a Manifesto on Ministry to Creatives and the People Who Love Them is Dave’s other offering. 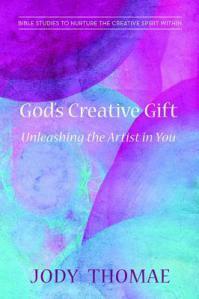 The Kindle version is also free to Kindle subscribers and $.99 for non-subscribers. You really can’t beat the price folks!! No “poor artist” excuse here! Let Dave minister to your creative heart!! Thanks for this Jody, Unfortunately I just realized about half of those links were lost when I moved hosting, I am trying to restore them. If your readers would like to check out my books, they can be seen here. http://www.amazon.com/Dave-Weiss/e/B005BHM57I/ref=dp_byline_cont_ebooks_1 I am trying to locate the rest of the resources and get them reposted as I move the blog to it’s permanent home which should happen this week.